The week started off with a bang, literally. 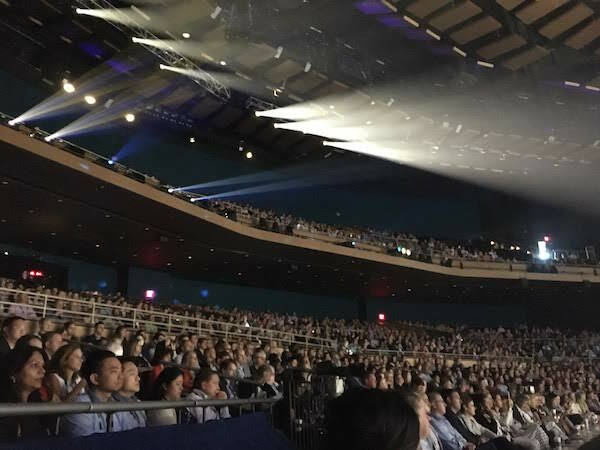 In typical Vegas style, Wednesday’s opening keynote opened with a drumming duo and it was hard to look away from the trapeze artists. 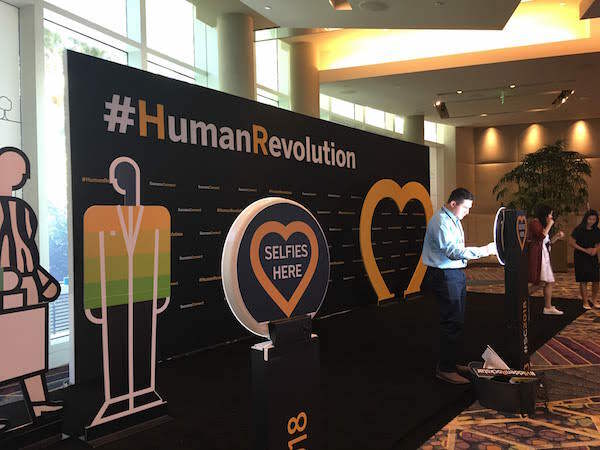 This year’s theme was the #HumanRevolution. 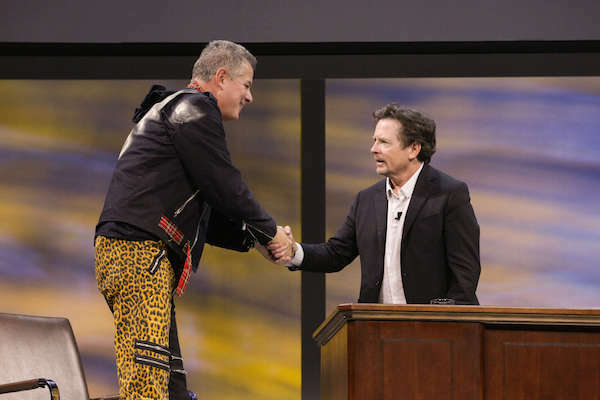 With SAP chief human resources officer Stefan Ries even dressing up as a ‘HR Punk’ to close the show, and handing out t-shirts to the audience. 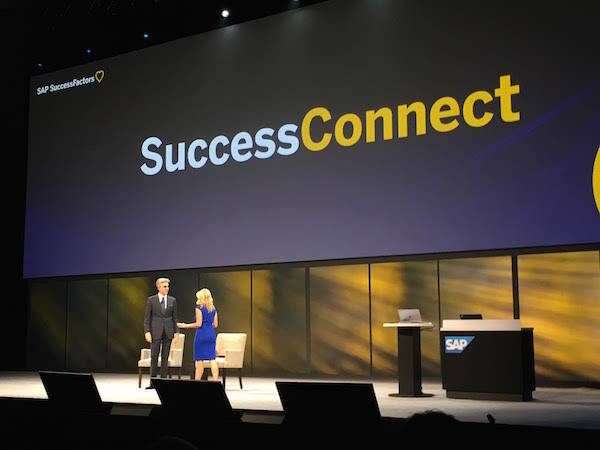 SAP’s chief executive officer Bill McDermott also dropped by for what we heard attendees call an inspiring speech. 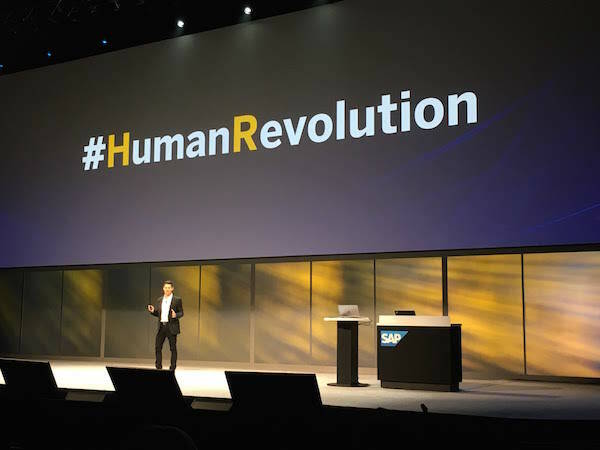 Some of the announcements made by SuccessFactors during the conference included introducing a digital assistant for its HR platform, and a re-designed Android app. 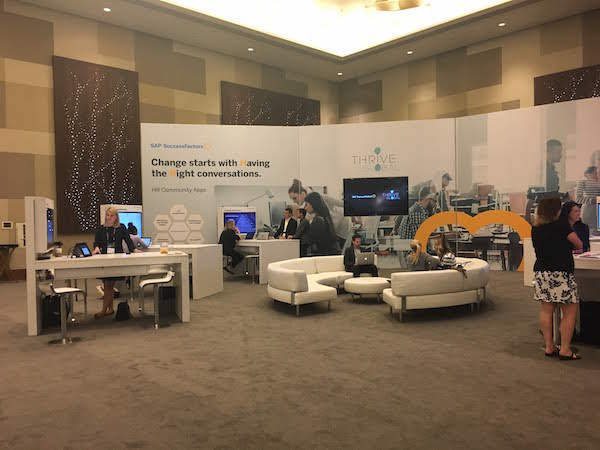 It also announced a new community focused on addressing what it calls the top issues facing the HR industry: well-being, pay equity, real-time feedback, unbiased recruiting, predictive performance and internal mobility. Kitchener-Waterloo based Plum was one of the nine companies featured during the announcement helping to provide solutions to these problems. 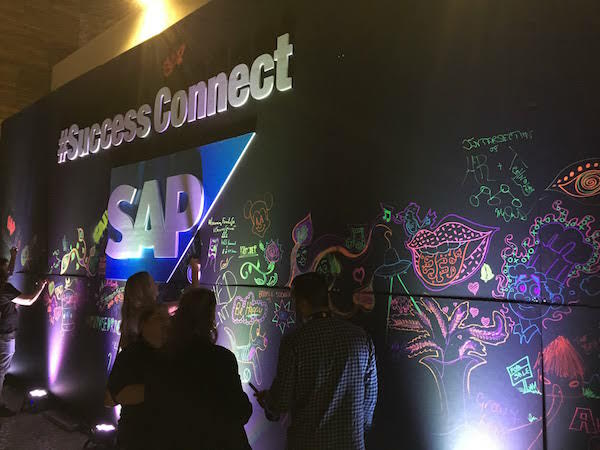 Other Canadian notables in at SuccessConnect 2018 included Montreal-based Nakisa which offers HR and financial management services to enterprises. 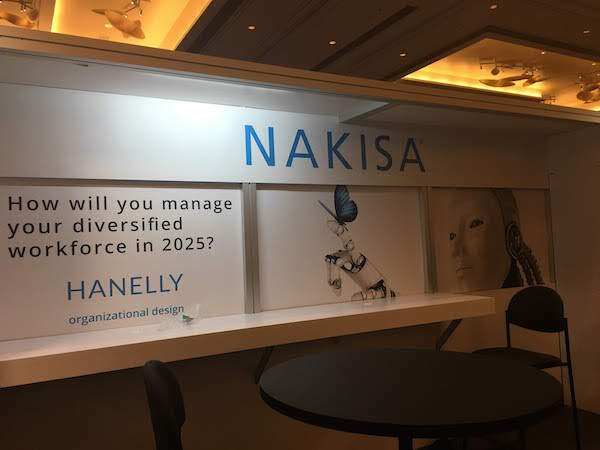 A gold sponsor at this year’s event, Nakisa showcased its new Hanelly platform which is built on the SAP Cloud Platform and available through the its app as well. 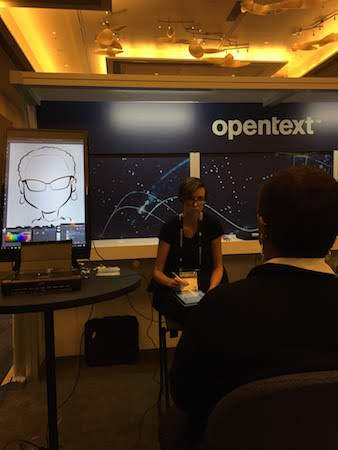 Some of the booths had fun features including OpenText’s digital caricature artist. 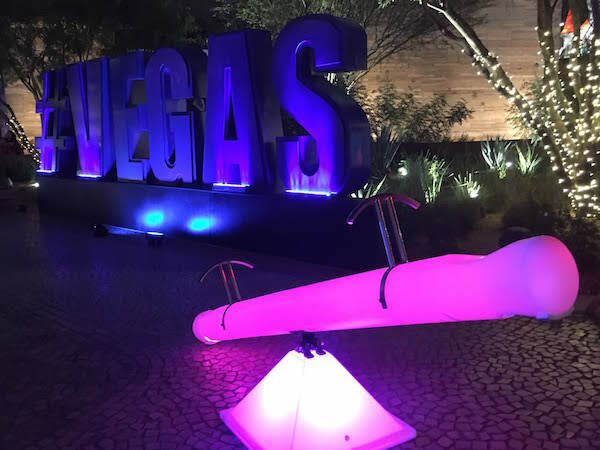 After a long day of sessions and learning attendees let loose at the evening party held at ‘The Park’ an outdoor venue with restaurants that opened onto the space. 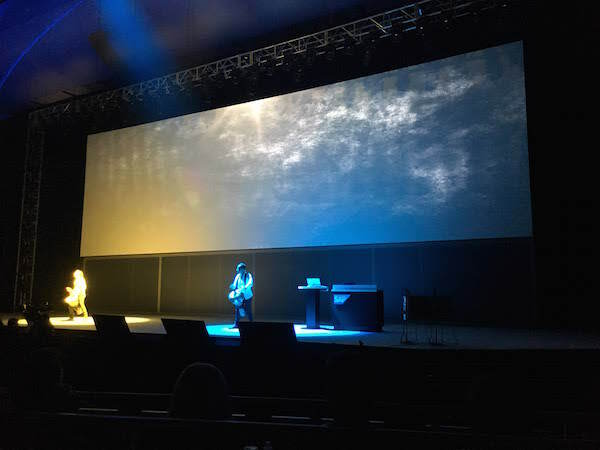 It included Vegas-style acts and some fun ‘glow-in-the-dark’ features too. 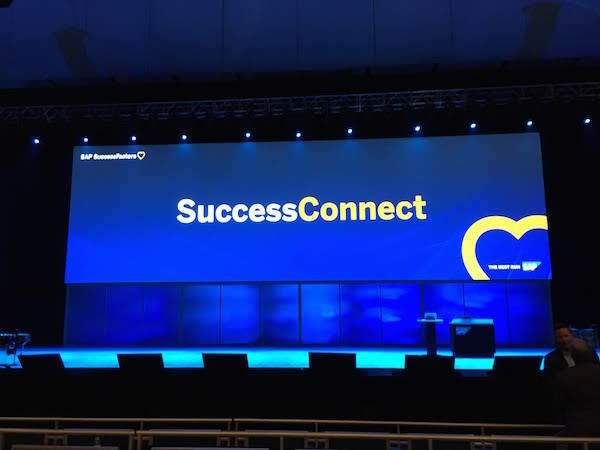 SuccessConnect attendees almost filled the Park Theatre during the keynotes; with SAP SuccessFactors announcing that over 4,000 people attended this year’s event.